The traditional sports brand announced a four-year deal Thursday (Friday, Manila time) with Legends Pro League in China, giving Nike a presence with one of the most watched esports leagues in the world. The move comes after Nike tabbed Chinese "League of Legends" player Jian "Uzi" Zihao as its first esports ambassador in October and used him in a marketing campaign alongside LeBron James. It's a promising sign for "League of Legends" publisher Riot Games, which revealed concerns over revenues for its esports leagues last summer despite massive global popularity — the league reported 99.6 million unique viewers for its world championship match last fall, just shy of the 100.7 million that tuned in for this year's Super Bowl. Major advertising partners had been hard to come by, but Riot has signed deals with Nike and Mastercard in the past six months, creating new streams of revenue with non-endemic brands even after the company contended with backlash over claims it has fostered a sexist culture last summer. 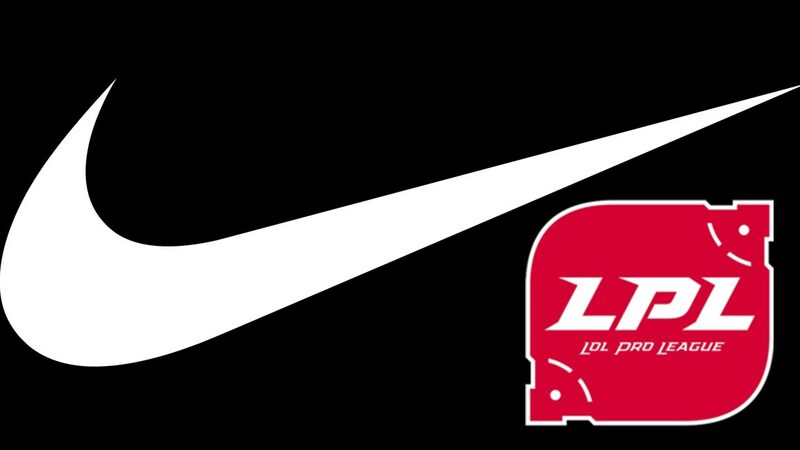 Nike will design, produce and distribute jerseys and footwear for all 16 LPL teams and will aid in esports science research with customized physical training programs for gamers. Similar apparel deals have become common between sports brands and individual esports teams, and the Overwatch League recently added Fanatics as its official apparel provider, but the Nike-LPL partnership is the most prestigious pairing to date and yet another high watermark for the esports boom. Terms of the Nike deal were not disclosed.